on 17 October 2018 . Liturgy is a Greek word which means 'the work of the people' - not just of the priest, the deacon, the altar servers, the readers and choir, but the work of the whole people of God. This Liturgy is YOUR spiritual work in which YOU are called to play an ACTIVE part, not just to be a passive onlooker. YOU are a vital part of the Liturgy and must play an active part. You should endeavour to be in church before the beginning of the Liturgy, so that you can make your offering: presenting one or more prosphora (small liturgical loaves) with lists of the Orthodox Christians, living and departed, whom you wish to be commemorated. You might offer a bottle of altar wine, charcoal, incense or beeswax candles: all offerings through which you enter, participate and offer YOURSELF in the Liturgy. on 01 October 2018 . Come and join us to the excursion that we'll be held on the 14th of October, departure time 10.40am from Agia Sophia temple, Strovolos. 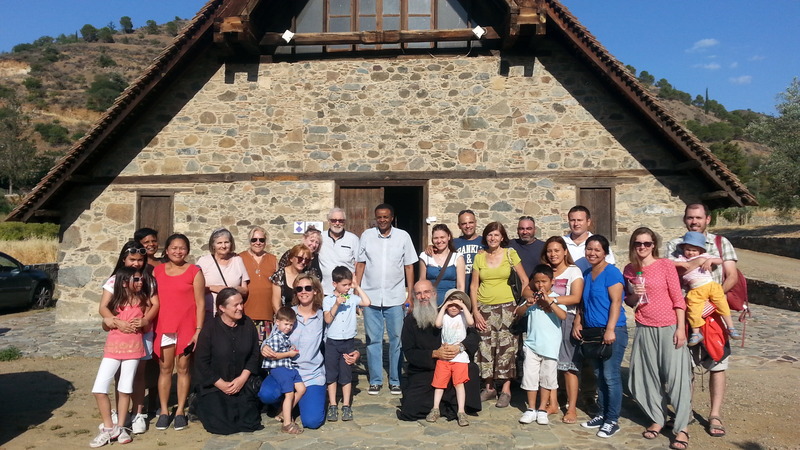 We will visit Trooditissa monastery, then we will head on to Platania pic nic place (there is a playground for children too) to have our lunch. hoping that we will arrive on time to participate in the verspers service too. We will drive our own cars in convoy. stating your name and the number of people escorting you. Also state if you will be taking your own car or if you will need a ride. Do we really need so many rituals in the Church? Compared to the contemporary worship of most Protestant churches and post-Vatican II Roman Catholic churches, the worship of the Orthodox Church seems overly-formal, complicated, and rigid in its rubrics. 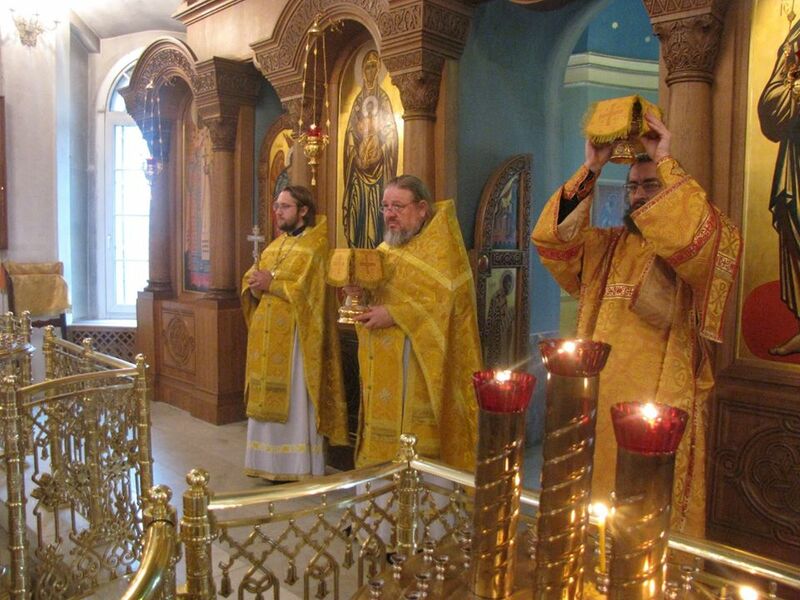 Why are there so many rituals in the Orthodox Church? Why isn’t there more spontaneity, creativity, and freedom of expression? 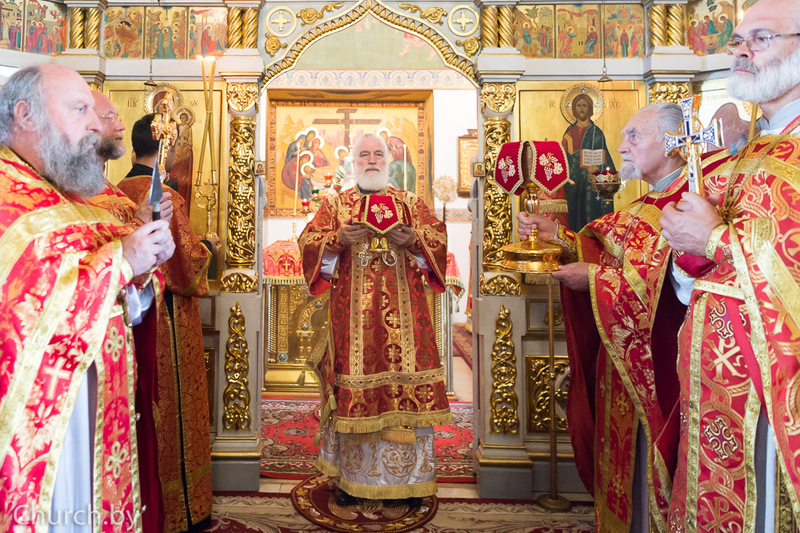 Why is the Orthodox Sunday worship service—the Divine Liturgy—essentially the same week after week, every year, for more than fifteen-hundred years? Most Orthodox believers would respond, “Because it is our Tradition.” However, do you know why it is our Tradition and why rituals are so important to our Christian Faith?